As the nights draw in and the trees shed their leaves, join us to preserve Autumn fruits and vegetables for the year ahead, using the traditional methods championed by the WI. This course is practical with some tutor demonstrations. 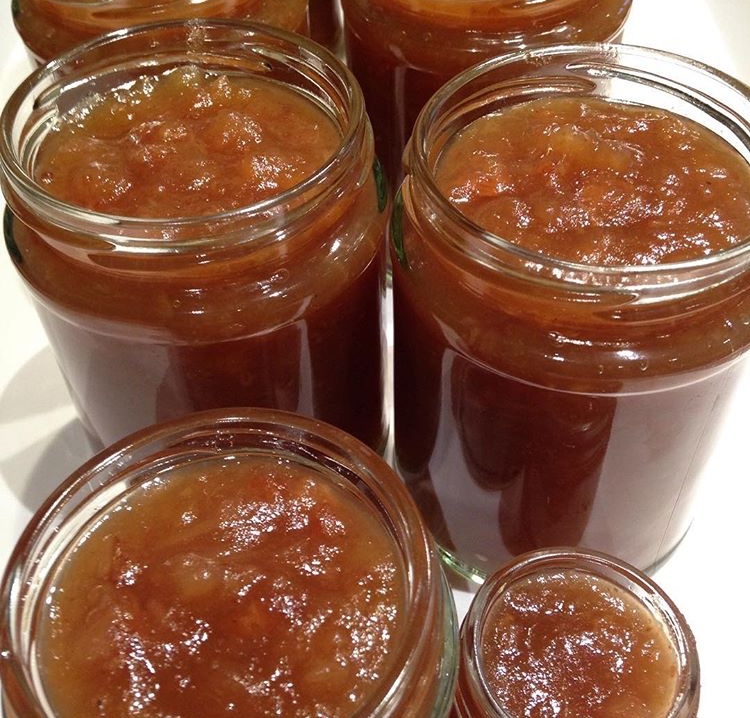 Learn how to make Autumn jams and pickles ( sweet and savoury), jelly, chutney, sauce and vinegar. At the end of the course there will be jars and bottles of eight different recipes to take home. For those who enjoy entering competitions, there will be hints and tips from the tutor who is an NFWI Preserves Judge.